Alice is a solicitor at Anthony Gold. She specialises in the Court of Protection department, based in our South London offices at London Bridge. Alice has a real passion for this area of work and adopts an empathetic and pragmatic approach to her cases. She is committed to ensuring that she builds trusting relationships and communicates effectively with clients and their families. Alice’s caseload consists of both contentious and non-contentious financial deputyship work. 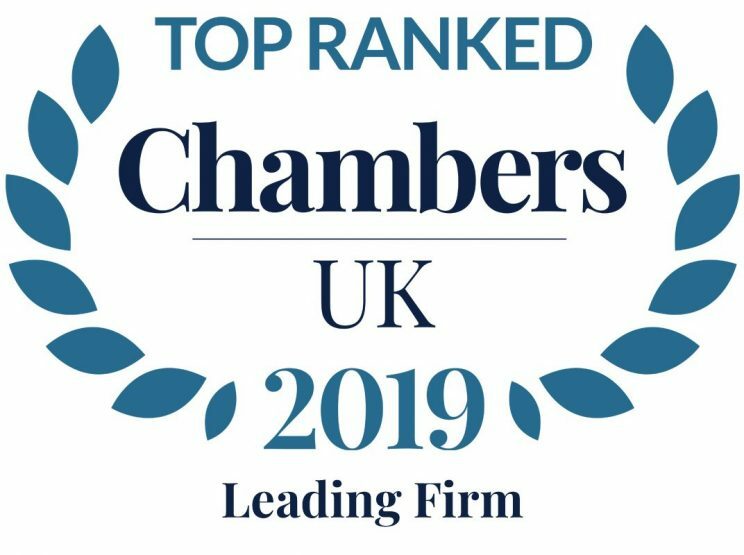 She works collaboratively with personal injury and clinical negligence lawyers, case managers and support teams to ensure that her clients’ property and financial affairs are managed effectively. 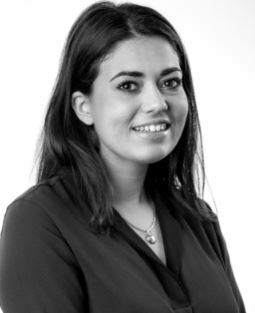 Alice read Law at Durham University and went on to complete her LPC at BPP Law School, London with distinction. Prior to joining Anthony Gold, Alice gained experience during her training contract in a leading Court of Protection practice where she assisted with complex statutory will proceedings and investigating the suspected financial abuse of vulnerable individuals.